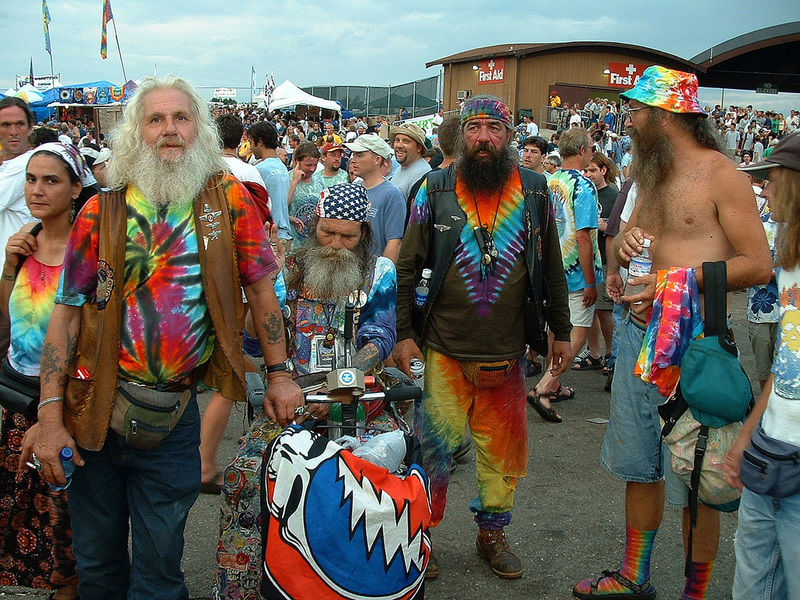 Given the exciting news that has surfaced regarding the Grateful Dead’s 50th Anniversary celebration, I thought it might be time to write about the good ole Grateful Dead shows and community, in an effort to enlighten the new passengers on the bus. My hope is that this series of posts will improve upon the coming experience in Chicago, maybe even instill some of the hippy values in those attending. This world can sure use more hippy! This applies across the board throughout your whole trip, before, during, after and always. We are all one, love and take care of each other. No one else is going to do this for us, it’s up to each and every one of us. Respect, courtesy, manners – yes, no kicking, pushing, bullying allowed. Share the space, it’s for all of us to enjoy. Expect that others will share your blanket, your goods, your energy – it’s what it’s all about folks! During the music, what you don’t share are ongoing conversations. Smile, it’s a Dead show. Share, don’t compare. It’s not what it’s about, in fact, it never was. Yes, people freely share a joint or two, among other things, but let’s go back to Be Kind! No one wants anyone overdosing, vomiting, passing out and getting arrested. It’s not a good vibe people. By all means, we can share, but take care not to overindulge – you do want to remember the celebration, right? Let’s not rattle Chicago’s finest, we all know how over-enthusiastic authorities can put a major downer on the days. Be cool ~ don’t bogart that joint, which is illegal in Chicago, by and by. The discussion of a civil penalty for simple possession of marijuana is long overdue in Illinois. The state has the fifth highest arrest rate for marijuana possession in the nation. Penalties range from jail sentences of up to 30 days and a fine of up to $1,500 for possession of less than 2.5 grams of marijuana (about one-tenth of an ounce) to upwards of three years in prison and up to $25,000 in fines for possession of more than 30 grams. 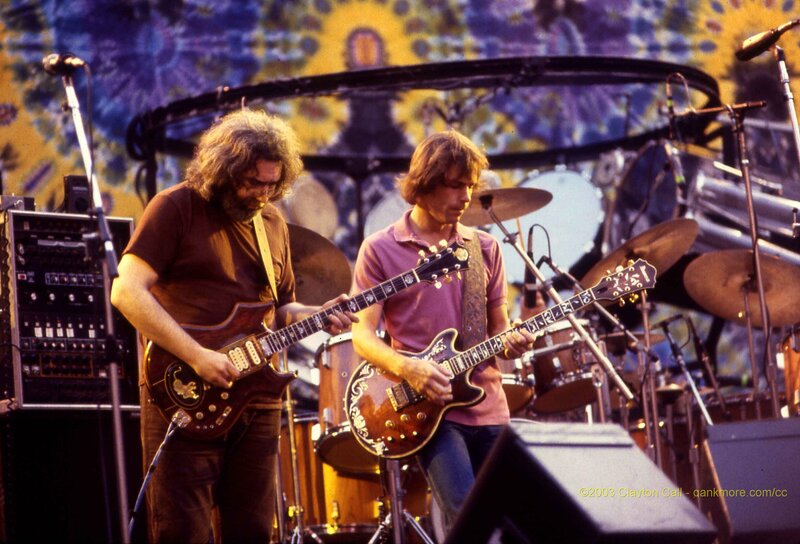 In my next post, I’ll discuss world-renowned Grateful Dead Ticketing. In the meantime, procure those #10 envelopes and index cards, along with art supplies, and get creative. So, um… does this mean you are going? Okay, don’t know if that posted.Thoughts on children? 10 & 4, jot sure I want them to miss this. Children are always welcome and there’s plenty for them to do. Children 2 and under are free, older need ticket.